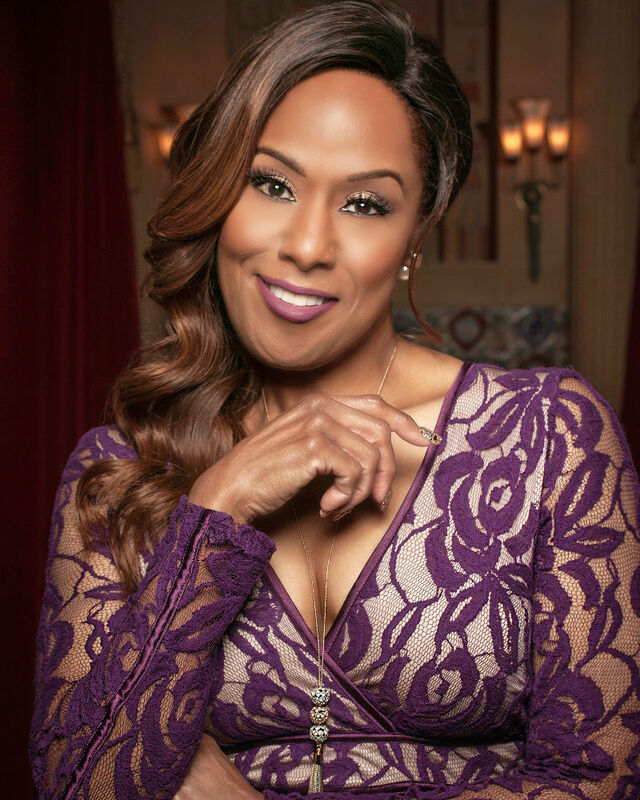 Join us for a memorable night of Broadyway favorites as East Baton Rouge Parish School system's most talented teachers and students share the stage with the Original Dreamgirl and Broadway diva, Jennifer Holliday! The VIP tickets of $103 include a pre-reception and meet-and-greet with Jennifer Holliday. The reception will begin at 5:45 PM in the Hartley/Vey Studio Theatre.